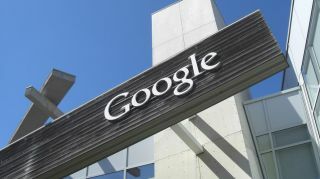 As expected, the European Commission has confirmed that it is opening an investigation into Google's practices, believing it may have abused its dominant position. The EU wants to know if Google's been playing unfairly by incentivising phone and tablet makers "to exclusively pre-install Google's own applications and services". It also wants to know if the big G has prevented rivals from installing modified versions of Android on other devices, and whether it's tying certain Google apps and services with others to hinder access from rivals. Android Engineering VP Hiroshi Lockheime wrote in a blog post: "The European Commission has asked questions about our partner agreements. It's important to remember that these are voluntary - again, you can use Android without Google - but provide real benefits to Android users, developers and the broader ecosystem." Google now has 10 weeks to respond, but if it is found to be in the wrong it could be forced to cough up a lot of money, but there's some way to go yet before we get any sort of outcome.